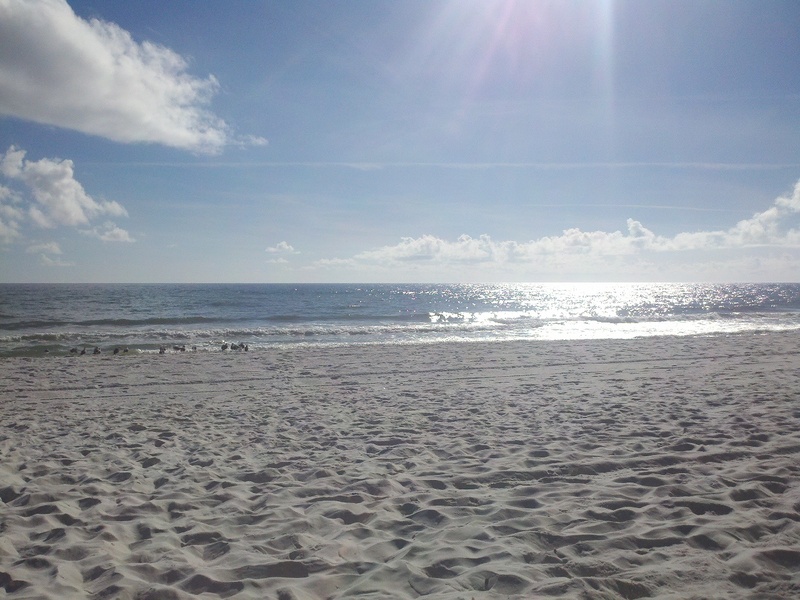 How beautiful it is on the beach in Destin in late December 2012. My wife and I are out sunbathing behind the Pelican Beach Resort Destin. We arrived Thursday, got our tile grout lines sealed and now relaxing on the beach. To book your Destin beaches vacation call or text me at 731-589-7841.